As the paragon of pretty paint colours Pantone should really be celebrated all year. Who cares if it's not remotely Christmas yet? 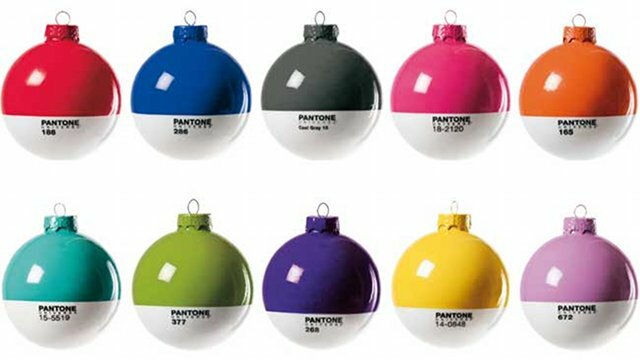 These Pantone bulbs are so cool you should go poach a pine tree from the forest right now.